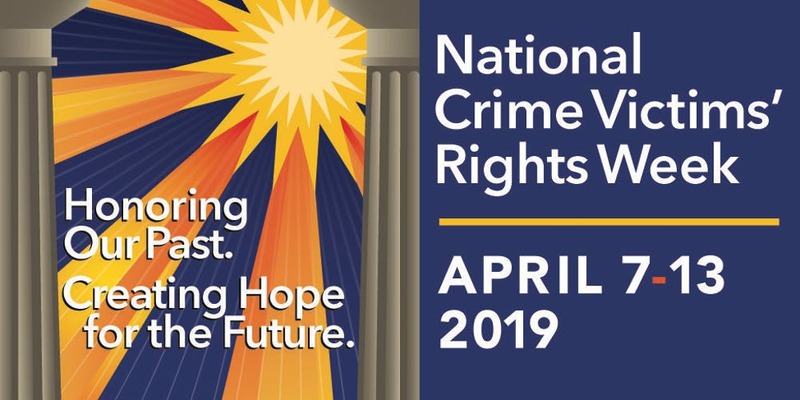 The Fifth Annual Walk of Hope will be held tomorrow morning at 11:30 to support and empower victims of violent crime and to kick off National Crime Victims Rights Week – April 7 to April 13. Everyone is invited to the downtown plaza at 11:30 to eat a hot dog lunch with a short program. After the program, a one-mile walk will be led by Paris Police around the downtown area.